Draw Cord & Cables (1/8” to over 2”) - ACS Industries, Inc.
Our Draw Cord and Cables are available in a variety of different configurations and densities. We offer our Draw Cords and Cables in sizes from 1/8” to over 2”. 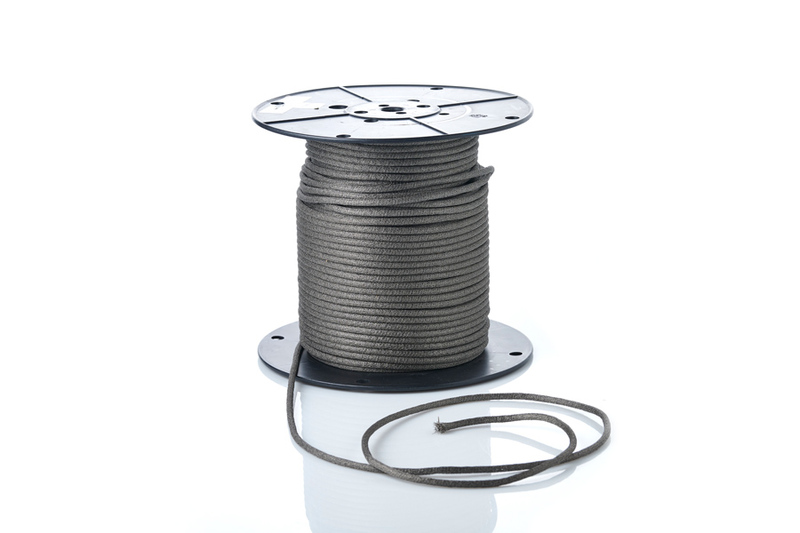 Please contact us for more information regarding additional alloys of our Draw Cords and Cables.